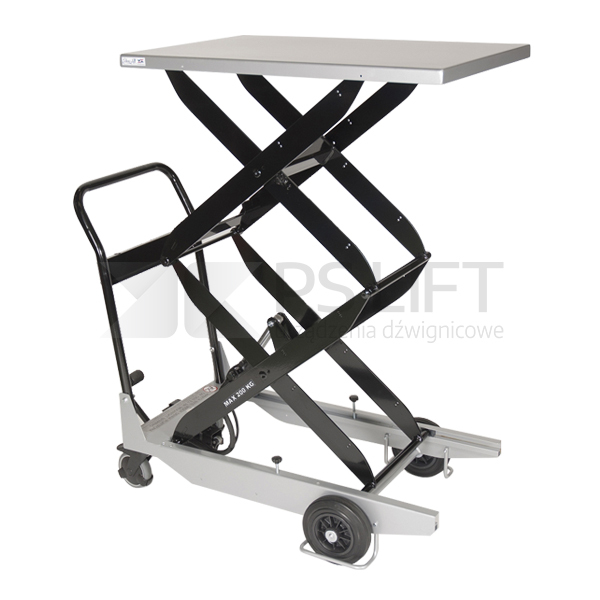 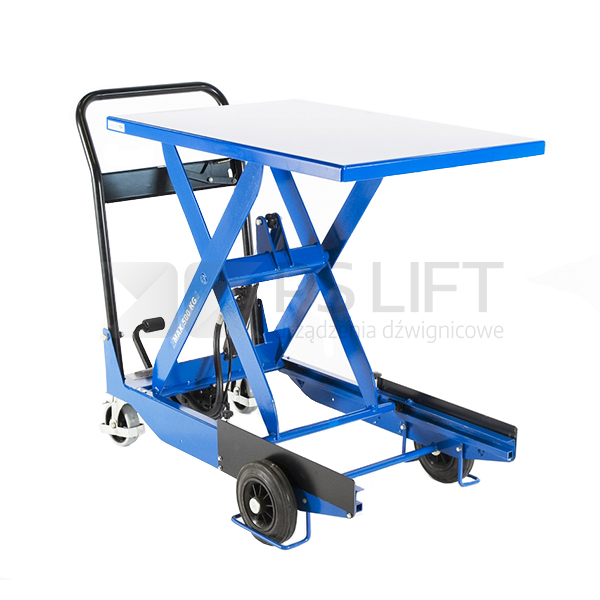 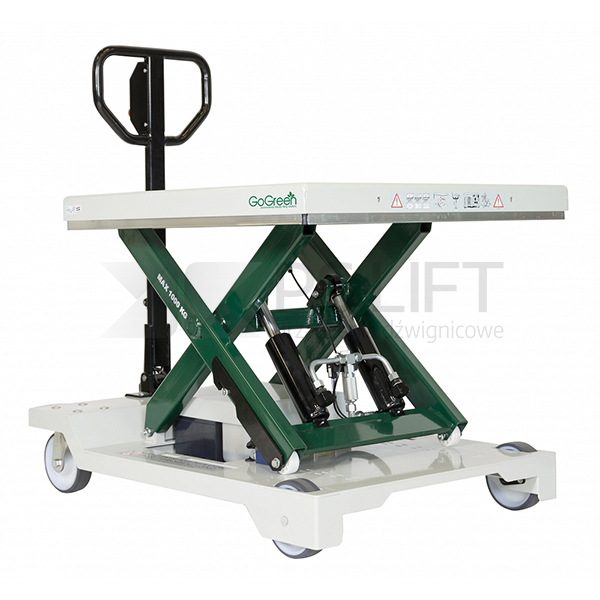 The proposed lift table and platform trolleys are excellent in transporting wide range of items. 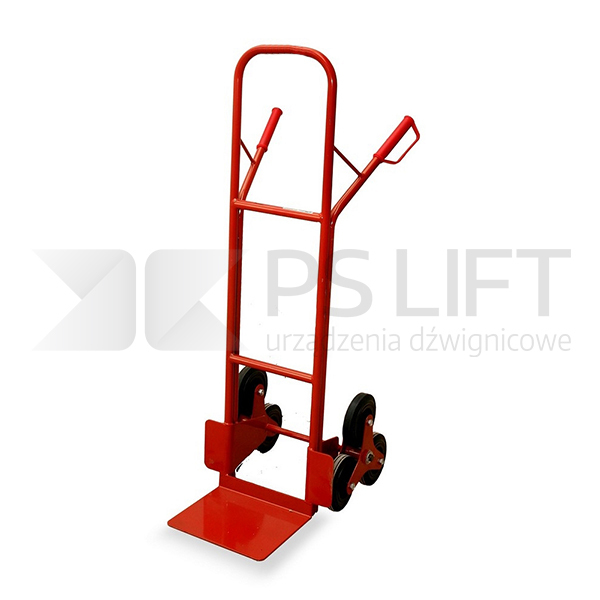 Regardless of whether you carry barrels, bottles, bags, packages, cartons or loose goods in your everyday work, you can be sure that our devices will meet your expectations. 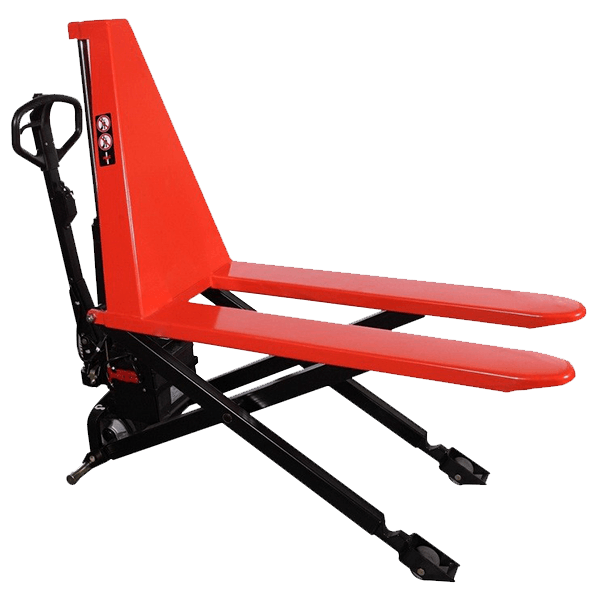 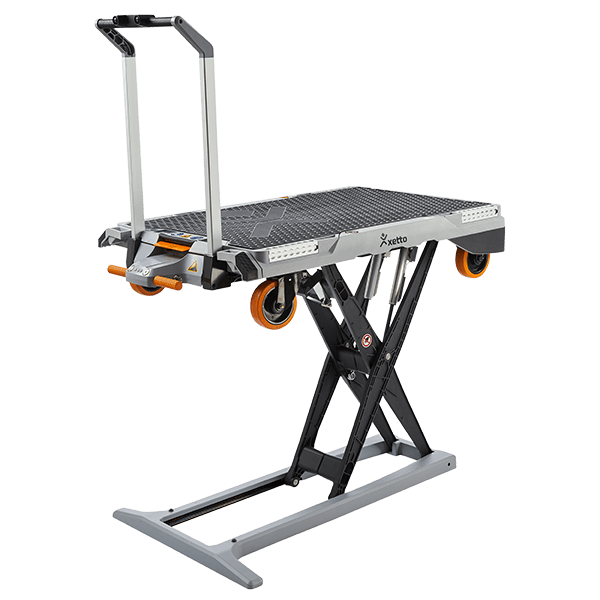 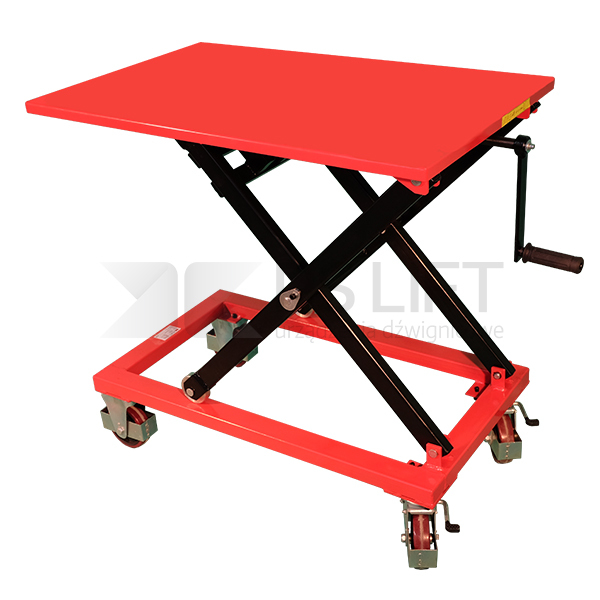 Due to the robust construction, lift table and platform trolleys available in our assortment, ensure long-term operation and safety at work. 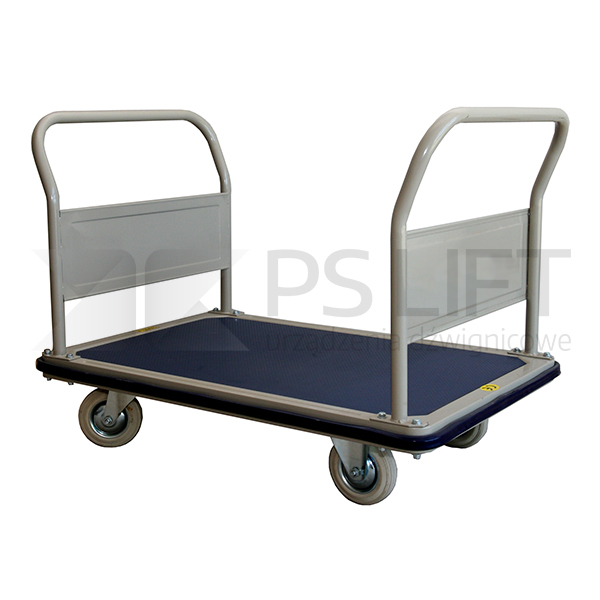 Due to the possibility of choosing a loading capacity or platform size, you will certainly find a trolley tailored to your needs. 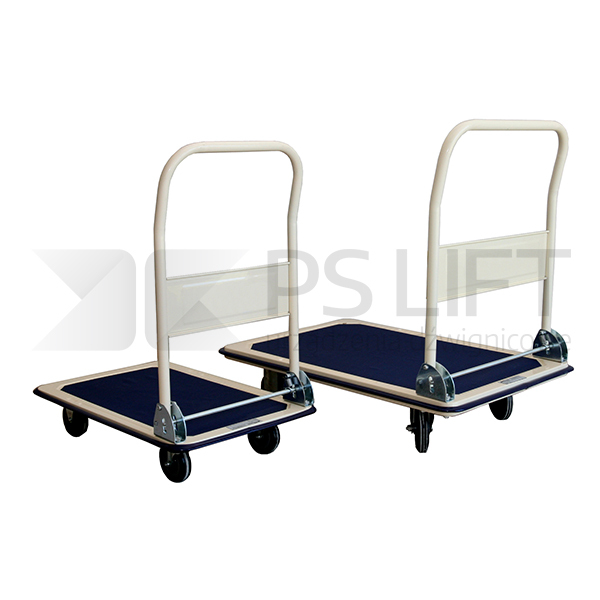 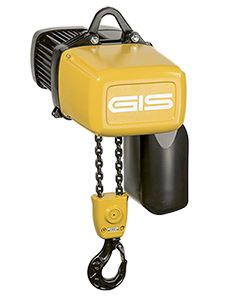 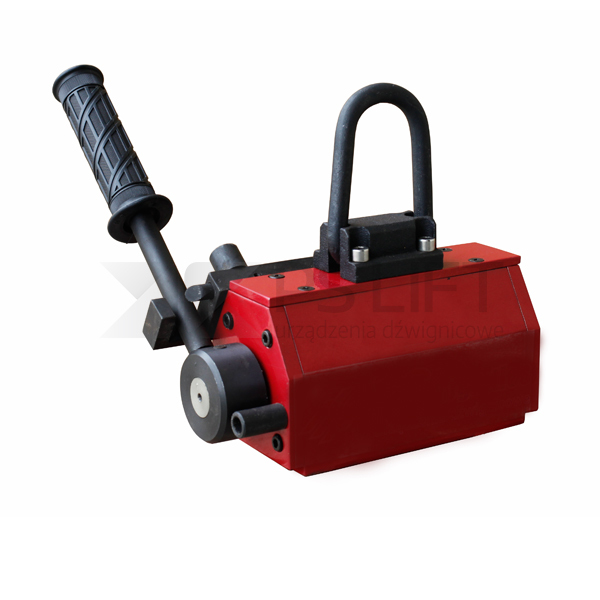 We are more than sure that you will benefit from PS – Lift equipment by getting advantages corresponding to your individual needs.